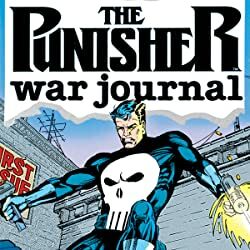 Collects Punisher Kills the Marvel Universe, Amazing Spider-Man (1963) #161-162, Heroes For Hire (1997) #9, Punisher (2001) #33-37, Punisher War Zone (2012) #1-5, Marvel Universe vs. Punisher #1-4. 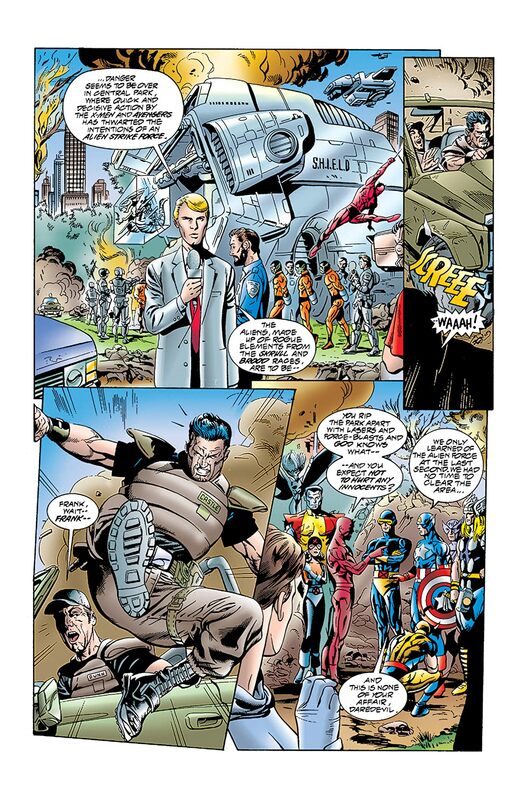 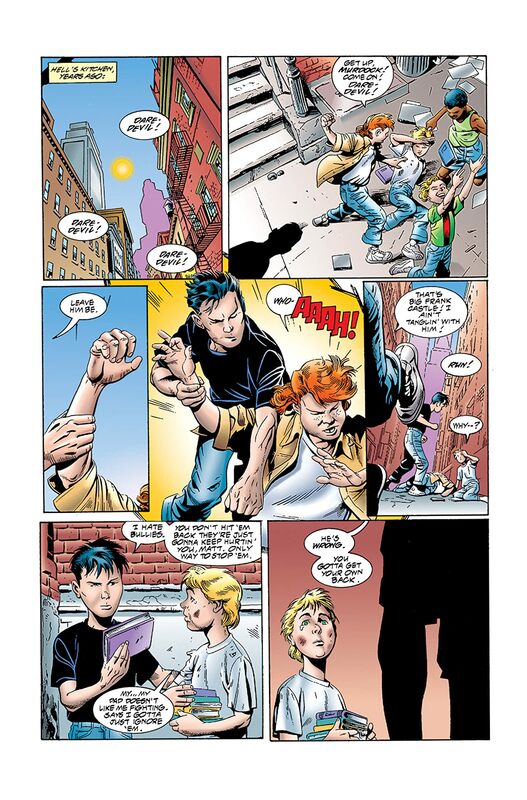 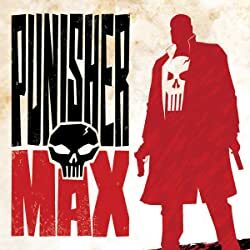 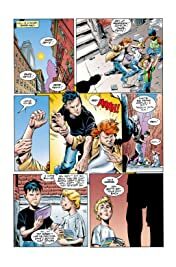 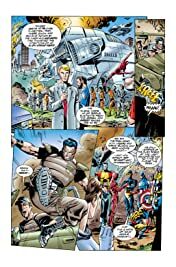 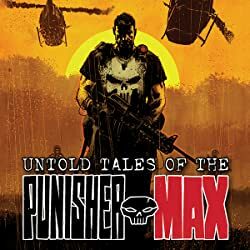 The Punisher literally kills the Marvel Universe in a classic tale by one of Frank Castle's signature writers, Garth Ennis! But don't worry, the MU is back for round two — kind of — in a post-apocalyptic war zone filled with cannibalistic super types. 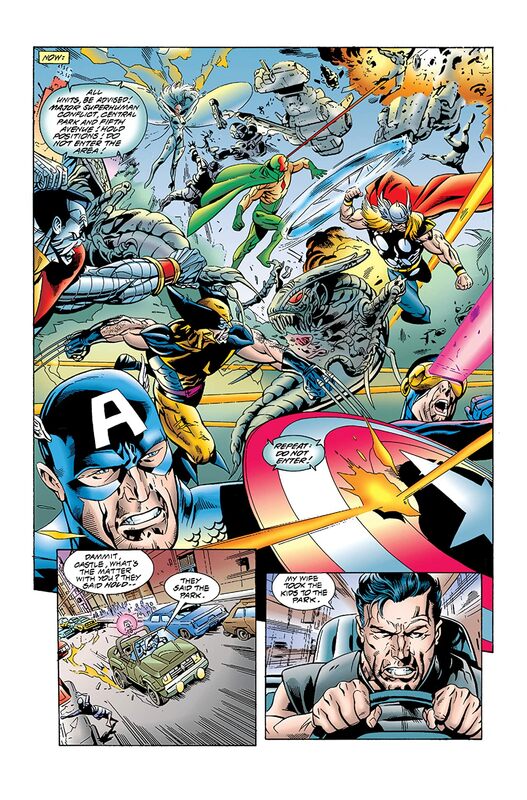 Plus: Bullets fly in some of Frank's best clashes with the costumes and capes! 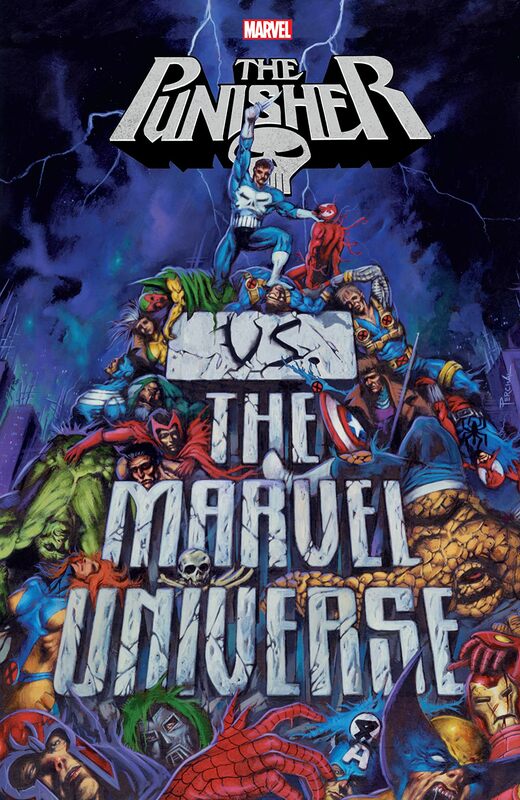 He'll come between old pals Luke Cage and Iron Fist, and gatecrash Spider-Man's volatile first meeting with Nightcrawler — this ain't no team-up! 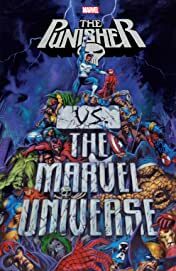 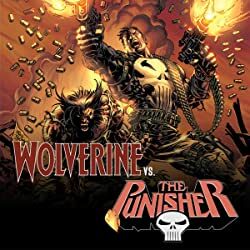 Watch him make Spidey, Daredevil and Wolverine look like a Confederacy of Dunces, and prepare to be amazed when the Punisher takes on the Avengers! Yes, even Thor!